When you own your own business or manage someone else's, one of the things you have to do is make sure that the business is being perceived in a positive light. One way to do this is to use our commercial cleaning Anderson, SC service to make your life easier. By using a service who does the cleaning you are free to get more of your own work done and you won't have to play janitor or assume the role of janitorial supervisor. This will save you time and allow you to be more productive in other areas of the business operations. 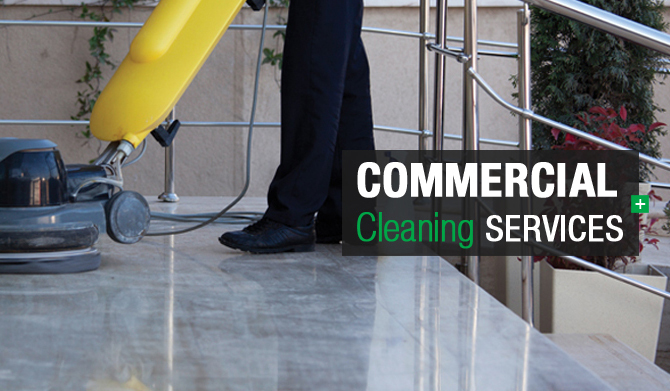 There are so many benefits to using a service that offers commercial cleaning in Anderson, SC. For starters, as cleaners, we know the business and will do an amazing job getting everything cleaned up. We start to clean in places where others people simply forget to look. This results in a much better cleaning for your business. When customers and employees see your business is clean, they feel better about doing business with you and working for you too. People do often judge on simple things including the clean feeling they get from someones office. This is why it is well worth the time and effort to keep your business clean from the daily grime. As a commercial cleaning service we take pride in our cleaning and the service we offer you. We value you as a customer and want to service your cleaning needs time and time again. We know that if you get to know our service, like our service and trust our service, you will become our life long customer and friend. We know that when someone asks you if you know anyone in the cleaning business you will tell them about our service and the great results that you receive from using us. Regardless of how big or small your company is, we can help you with your cleaning needs. Contact us and we can talk about all the details.